Several members of the Simply Waste Solutions operations team, located at our West London depot have just been awarded their Freight Transport Association (FTA) Introduction to Road Transport Operations certificate. The three-day FTA award focuses on the fundamentals of road transport legislation, as well as work-related road safety, workplace transport safety, road traffic regulations, accident procedures and competency standards required by transport professionals. This short course is designed to underpin our logistical knowledge and safe road use. We’re lucky that Simply Waste invest so heavily in people and training to ensure that they’re at the cutting edge of the waste management industry. It’s important to know that we’re working within the law and meet other logistical professionals. Karla Harding – Head of Quality and Compliance. 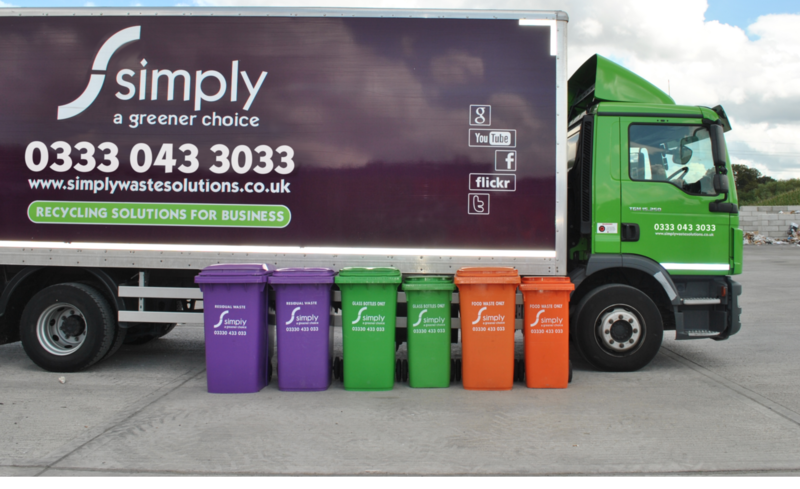 Simply Waste are committed to ensuring all their employees are continually developing their skills, knowledge and professionalism within the waste management industry as well as ensuring they’re complying with the necessary legislation. Investment in employees is a huge part of the Simply culture and we believe that this creates a better environment to work in and a positive workforce to drive the business in the right direction.